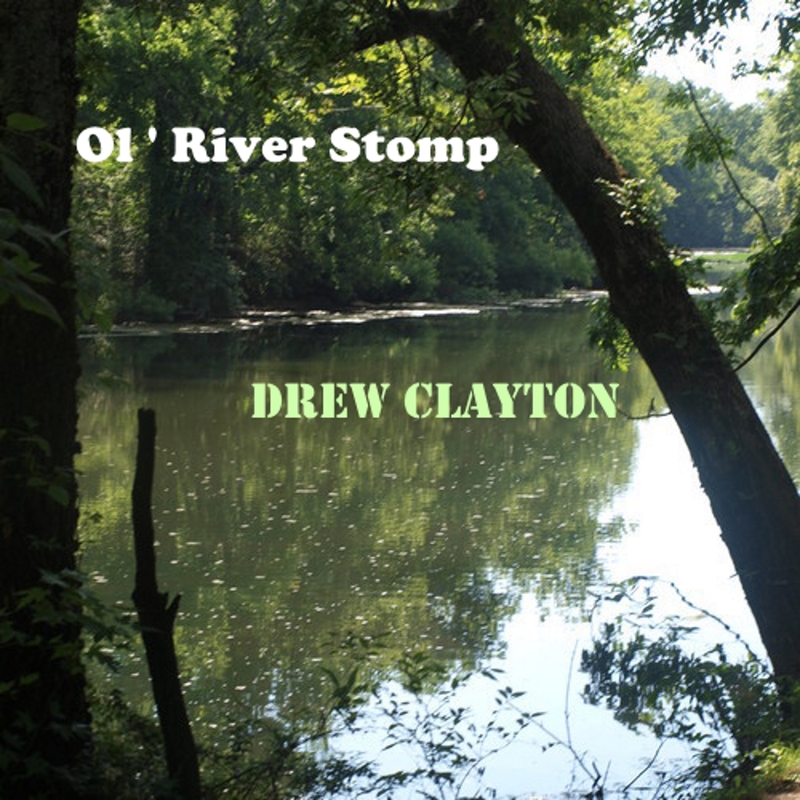 Here is a new song by Drew Clayton. These lyrics are by John Eagle. This song reminds us of summer days and boating on the rivers and fishing for perch or other pan fish. John Eagle is from New Orleans and Drew from Nashville. They bring a good mix to the song.